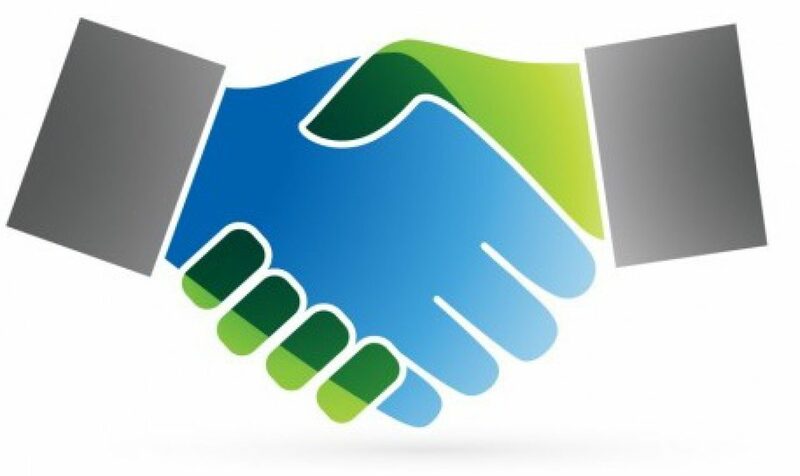 Thank you to all who attended our 2018 Networking meetings. You deserve a big pat on the back for investing time and efforts into your business! As we end our networking year, let’s do it with a bang! 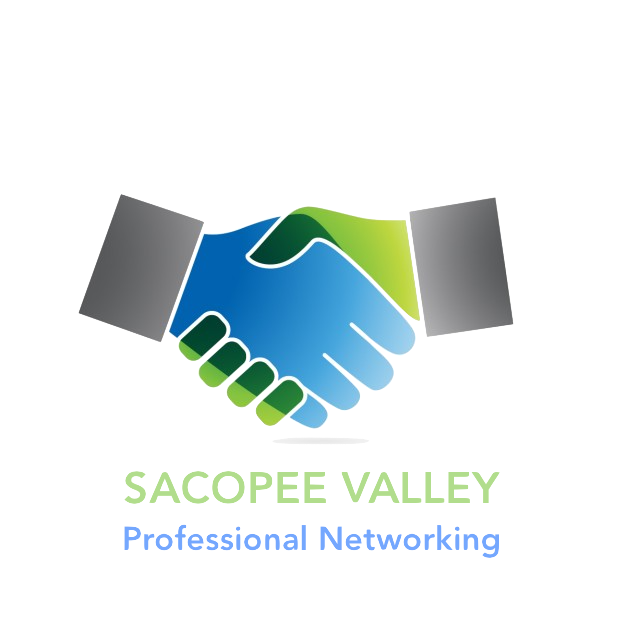 Join Sacopee Valley Professional Networking, in coordination with CAB, for a Business After Hours hosted by Spirit Flow Pathways and Remington Insurance. This is a fantastic opportunity to mingle with other professionals and to enjoy a casual evening of networking and fun! Thursday, November 8, from 5:30-7:30 PM. Drop by when you can, for as long as you can. Snacks, beverages, networking, demonstrations, and lots of fun! 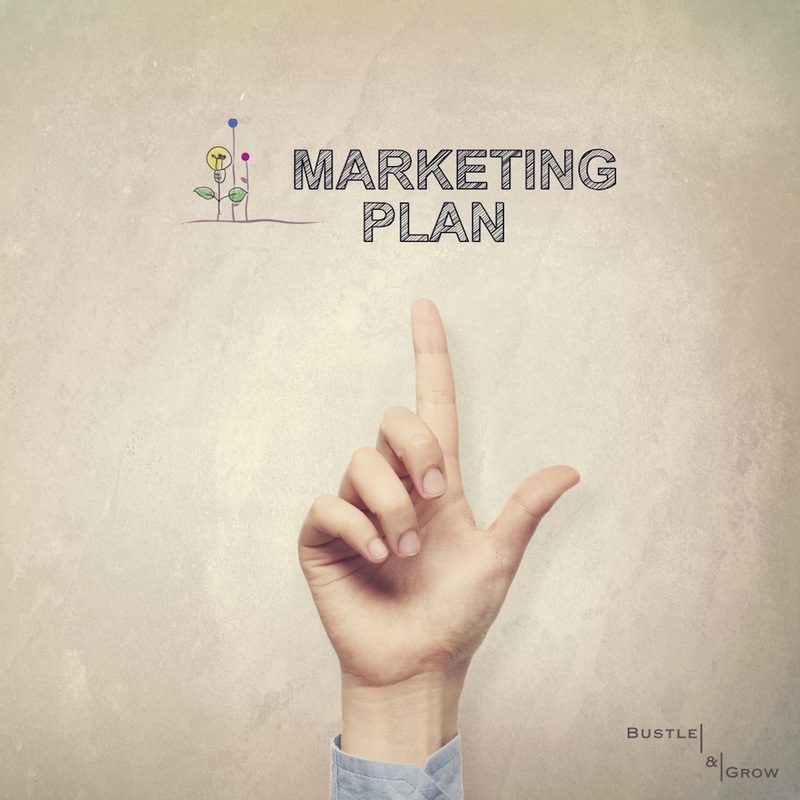 There will be a group of us meeting on Tuesday to pick up where we left off with our 2019 Marketing Plans. Will you join us? We will be reviewing our homeworking and talking more about our 2019 marketing plan of attack! Please RSVP so that we can be sure to have enough worksheets. A big THANK YOU to Kate and Dasha for hosting us last month. We learned more about their upcoming plans and enjoyed delicious, healthy smoothies. Our business discussion was continued focused on marketing plans for 2019 and included homework. The Sacopee Valley Community News, Etc. website is live! We welcome your story ideas, contributions and business announcements (which are posted for FREE). Advertising spaces are available. Thank you all for your encouragement and support! CAB is seeking a new president as well as officers, board, and committee members for 2019. Contact cornishareabusinesses@gmail.com for more information. Mind Body & Soul Holistic Wellness welcomes full time Massage Therapist, Dianna Mains. Thanks again to our 2018 hosts!